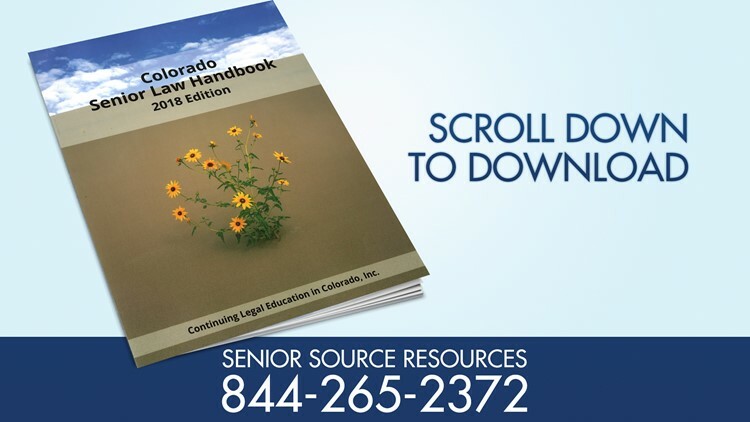 Download the complete Senior Law Handbook CLICK HERE. For the PDF version, CLICK HERE. Or, you can scroll down to find individual chapters which can be downloaded by clicking on the Chapter links. Please submit your request and we will send the Senior Law Handbook as quickly as we are able. In the meantime, if you have any legal questions, please use the digital version of the Handbook that can be found below. Download individual chapters by clicking on the Chapter links below.